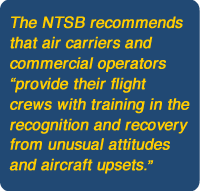 Statistics show that the majority of pilots will encounter some sort of unusual or inadvertent attitude situation that will require them to react properly in order to save their life and the lives of others. Simulator training can provide some background, but it’s far from adequate training. 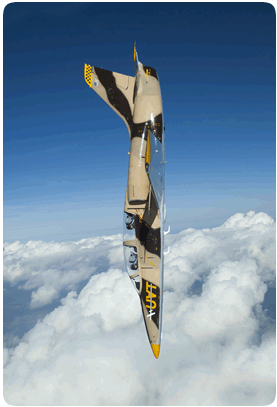 Our in-flight VFR and IFR upset prevention and recovery training program provides students with “hands on” recovery experience using a highly modified L-39 Turbojet and P-51 Mustang. Using a series of benchmark maneuvers, the UAT instructors place students in different nose up, nose down and inverted situations in both visual contact and “under the curtain” flying for actual IFR recoveries. Video and audio of the flight are captured allowing instructors to debrief students and review performance and areas for potential improvement.